This dataset from the Famine Early Warning System Network (FEWS NET) documents ten years, from 2002 to 2012, of cereal price fluctuations across twenty-five African countries. These numbers provide a month-by-month record of the degree and scope of price crises as well as undisturbed cereal markets in Africa. FFPMIS is an online system managed by Devis and Micropact designed to track programs within FFP from initial submission to program closure. It is also tasked with tracking both cash and commodity obligations and actual expenditures. 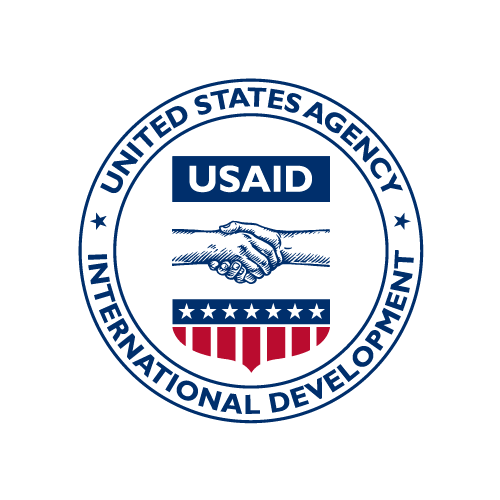 Due to the complex nature of commodity procurement and shipping, of which the associated costs are not captured in GLAAS, this system was designed to easily report the most up to date expenditures associated with Title II funding, International Disaster Assistance (IDA) funding, and Community Development Fund (CDF) funding sourced from BFS. The system can be accessed by FFP staff in both DC and in the field, as well as implementing partners so they can submit proposals, evaluations, and results reports directly into the system for FFP review.